Can I Register Songs With Writers Who Are Not Songtrust Clients? Absolutely! In fact, you must register songs with all songwriters included. You can add co-writers who are not Songtrust clients in your account under "Outside Writers" free of charge. In the song registration process, you can indicate which songwriters are co-writers. 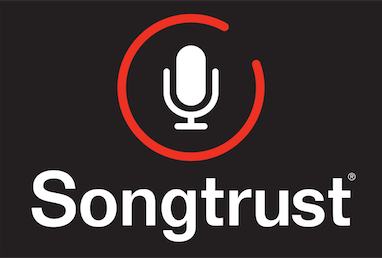 We will then collect your share of royalties, while the non-Songtrust writers will be responsible for collecting their share separately. We make sure to collect affiliation information from all writers so that they are credited properly. This video shows you how to register a song.